Supermarkets may not have the IT needs that service-oriented businesses do, but that does not mean they cannot use computers in their day-to-day operations. Many supermarkets are adopting complex computer systems that allow them to regulate many of their practices, providing business leaders with more information to make decisions with and making some processes automatic, saving supermarkets both time and money. Inventory computer systems are designed to keep automatic track of all inventory that the supermarket has. These computers are used as part of the checkout process, and hold information on what supplies are on the shelves, what supplies are in the warehouse and what the company's required inventory numbers are. Advanced systems can predict shortages and automatically order new inventory when necessary. 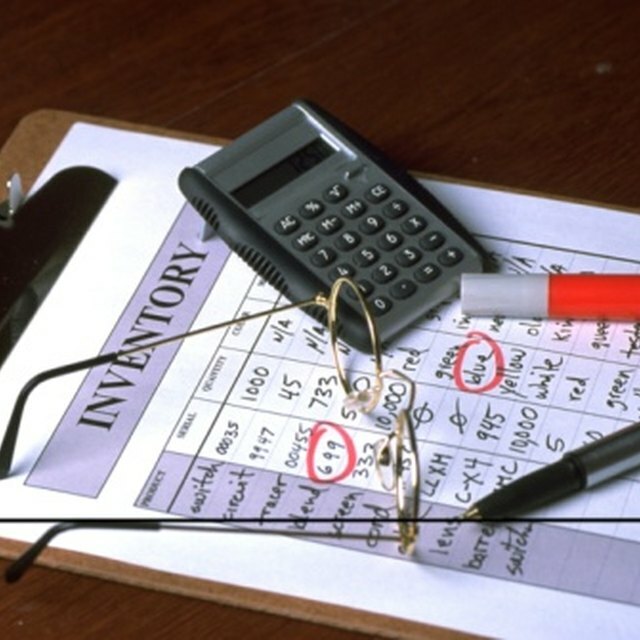 Even simple systems allow users to check sales for accuracy and monitor inventory themselves. Other computer systems help supermarkets analyze sales data so that managers can create better marketing plans. The computers use inventory systems to gather data on which products are selling, then analyze the data to find trends in certain products. This allows the marketing department to make an educated guess on what is selling well, and organize the supermarket so these popular products are easier to find and are connected with promotions. RFID stands for radio frequency identification, a type of bar code that emits a radio frequency. With the help of computer monitoring systems, supermarkets can use RFID systems to track products as they leave the shelves and when they are checked out. 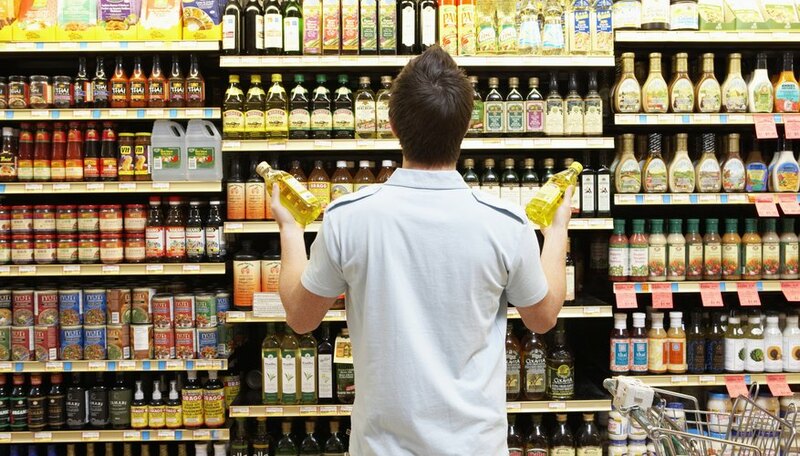 This allows supermarkets to analyze what products particular customers are buying (the same way online markets do) and keep better track of inventory as it moves throughout the store. What Are the Benefits of Library Automation? Supermarkets deal with food groups that need particular types of climate control. The vegetables need to be keep moist; the seafood, meat, and dairy products need to be refrigerated; and many supermarkets also have industrial freezers that they keep extra supplies in. Supermarkets use computers to monitor temperatures and conditions in these areas, making adjustments when necessary. As computers become connected with more and more systems throughout the supermarket, computers will be able to connect the cards customers use for discounts with the inventory systems. As RFID systems become more common, supermarkets will be able to automatically complete transactions and connect customer information with the cards they use. This will make the process even more personalized and streamlined.